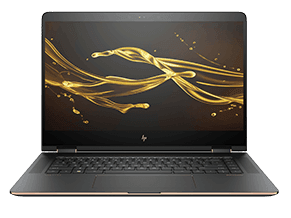 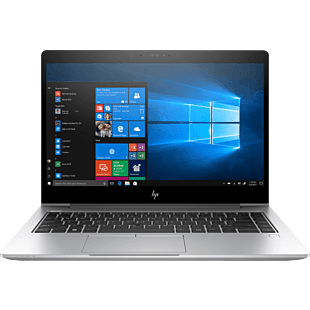 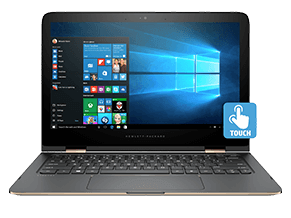 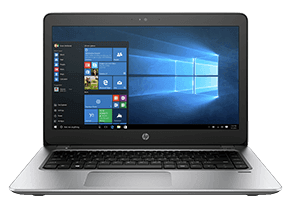 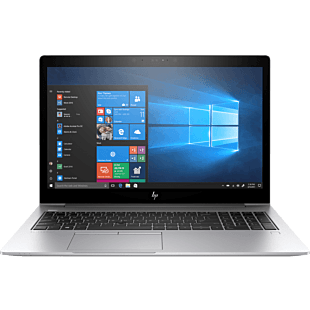 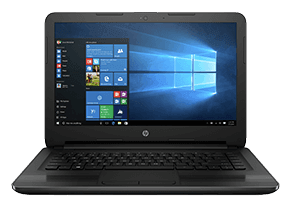 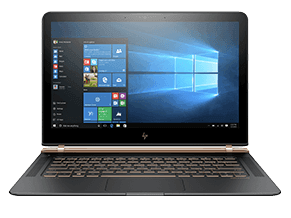 HP Elite family is HP's most secure and manageable laptop, boasting end-to-end protection for those whose daily tasks involve dealing with sensitive and private informations. 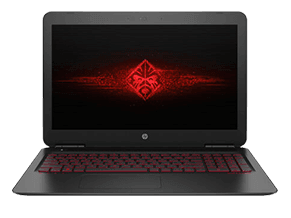 They are specifically programmed to protect against BIOS attacks, block malicious websites, and keep visual hackers out. 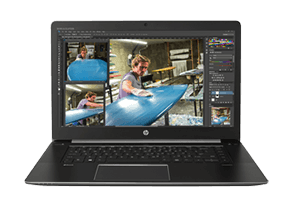 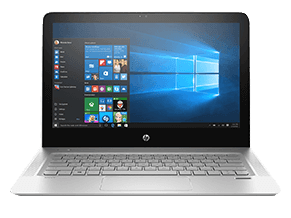 Combined with high-performance and long battery life, built in thin and lightweight design, HP Elitebook handles business applications with ease and speed. The stunning HP EliteBook x360 offers flexible hinge, touchscreen display and five use modes, along with its security features that lets you browse and work confidently on-the-go. 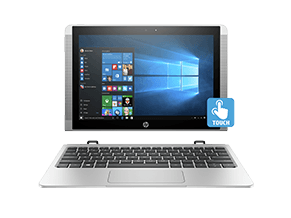 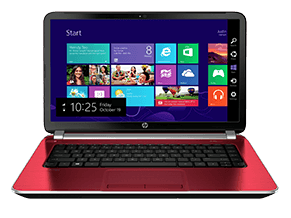 Browse our HP Elite models here.